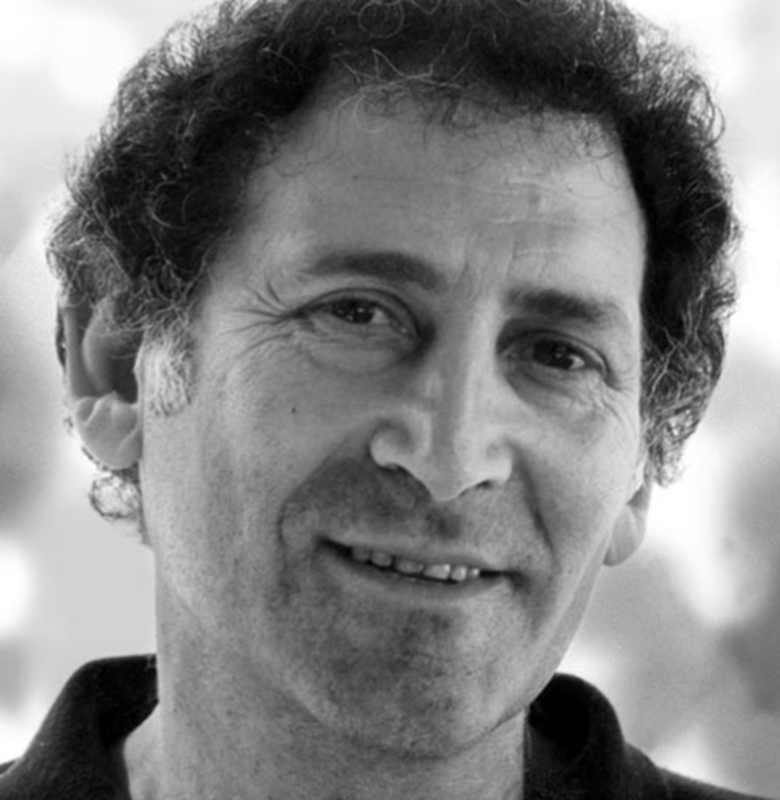 Arnold Zable is an acclaimed writer, novelist, and human-rights advocate. Formerly a lecturer in political science, he has travelled widely, and has lived and worked in the USA, India, Papua New Guinea, China, Europe, and South-East Asia. He has a doctorate from the School of Creative Arts, Melbourne University, and has lectured on creative writing and human-rights issues throughout Australia and internationally. 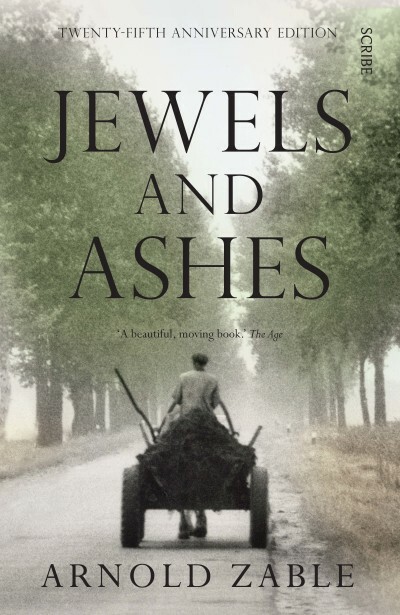 Jewels and Ashes, which was Mr Zable’s debut work, won five Australian literary awards. His other books include Café Scheherazade, The Fig Tree, Scraps of Heaven, Sea of Many Returns, Violin Lessons, and The Fighter. He lives in Melbourne.